Prospective students are invited to attend classes where they will have the opportunity to experience the “hands on” approach used by the instructors to teach the essential technical skills of Alexander Technique. John was the recipient of The AmSAT Research Grant Award for 2015 for his involvement in a study on “Fall Risk, Balance and Mobility in Older Adults with and without Alexander Technique training. Helping employees avoid “overuse injury” by teaching them how to use the body correctly at the workstation. How to find a teacher or course. 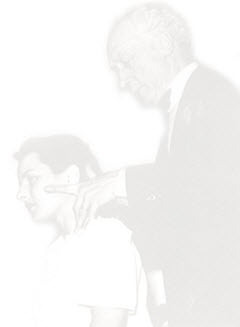 A society that aims to promote the Alexander Technique at its highest standard of professional practice and conduct. John is a founding member of BAAT, professional Alexander Technique teachers in the Bay Area of California. America’s premier voice-over training academy.